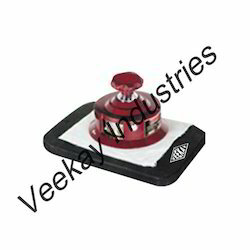 We are highly acknowledged organization engaged in presenting remarkable range of Automatic Fabric Cutting Machine. We are involved in offering excellent quality Cloth Cutting Machine to our most valued clients. Our offered Cloth Cutting Machine is widely appreciated by our clients who are situated all round the nation. We offer Cloth Cutting Machine at most affordable prices. 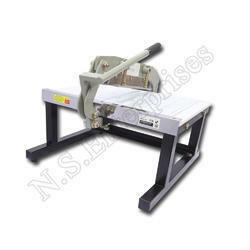 Richpeace Automatic Fabric Cutter best used for Garments, Car seat covers, Backpack, lingerie. Enriched with years of experience in the industry, we are engaged in offering Portable Cloth Cutting Machine. Owing to our rich industry experience, we are able to offer Round Knife Fabric Cutting Machine.